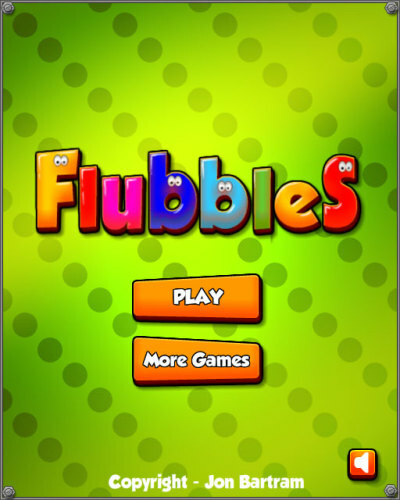 Description Flubbles the color matching game with a difference. Extract the flubble juice by by splicing the flubbles into increasingly larger flubbles until they burst. Use the mouse to merge the flubbles together.